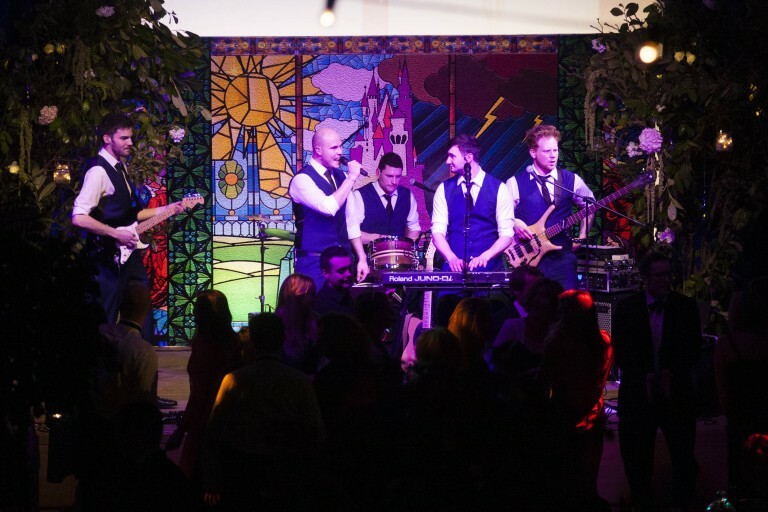 Papillon Events were thrilled to be on the organising committee for CLIC Sargent’s flagship fundraising event – The Fantasy Ball. 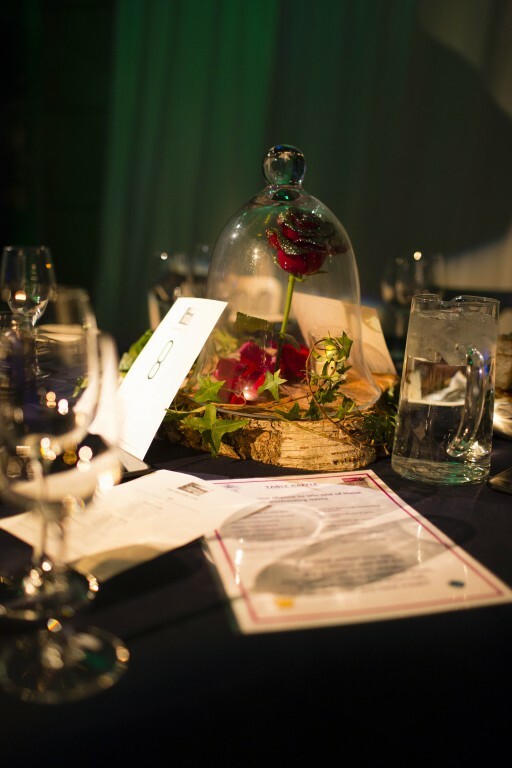 Held on 5th March 2015 at the Underglobe on the Southbank, London, The Fantasy Ball helps to raise vital funds for children and young people with cancer and this year, raised a staggering £100,000 through a live and silent auction.The event theme “Once Upon a Time” created a magical and enchanting backdrop as guests arrived for drinks & canapés, before heading through to dinner. The table centres were inspired by Beauty and the Beast with trailing foliage, freshly cut flowers and colourful lanterns hung from the trees. The evening was hosted by Gaby Roslin and guests were entertained by The Blue Suits band and West End kids. All in all a great evening and all for a very worthy cause. 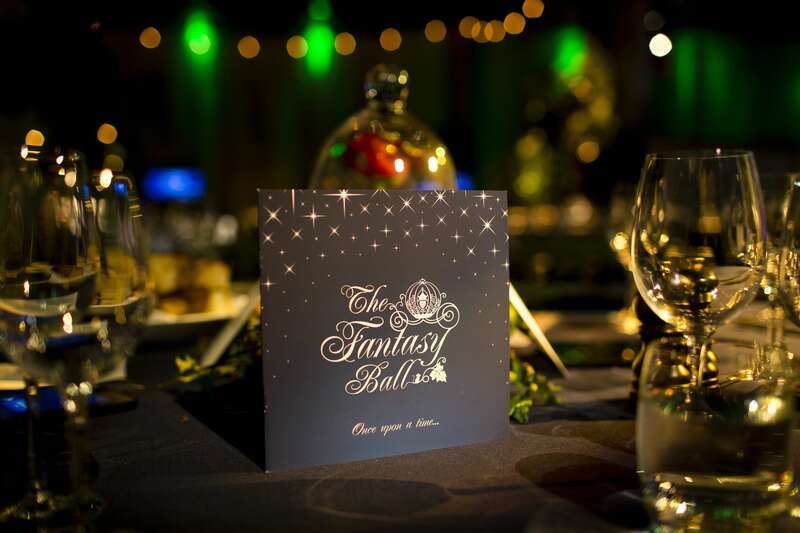 Share the post "CLIC Sargent – The Fantasy Ball"